Macro B Complex Balm Helps calm dry skin, and Soothe irritation while protecting skin. The unique, cellular friendly properties of Macro B Complex make it the ideal formula to calm sensitive skin, replenish severely dry skin, and soothe irritation while protecting skin from future damage and environmental age accelerators. It was from this discovery that the BREVENA line of skin care products was born, bringing the power of Macro B Technology to consumers everywhere. 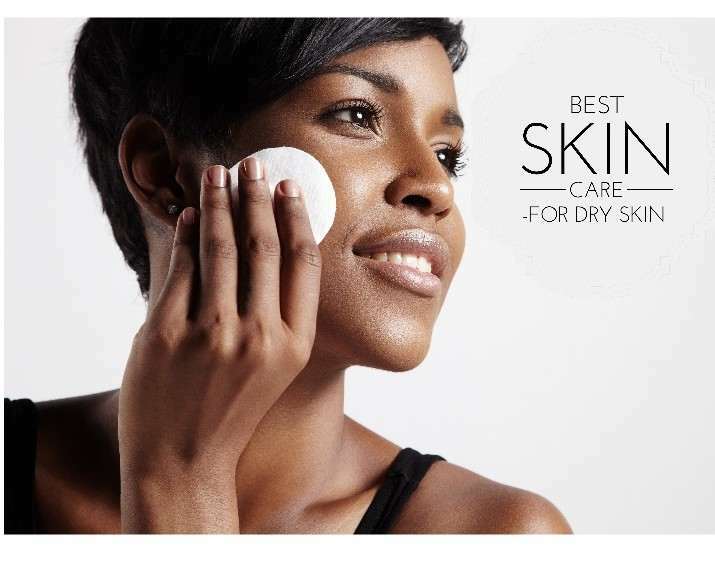 BREVENA Laboratories, LLC, a luxury skin care cosmetics company, announces that their Restorative Skin Balm provides soothing relief for Eczema prone skin. Eczema is a condition that causes the skin to become dry, itchy, and irritated. Eczema causes damage to the skin’s barrier, making it difficult to retain water, so adding moisture to the skin is vital to get glass skin care routine. Macro B Complex, BREVENA Laboratories’ exclusive ingredient, is botanically derived from the cell wall of oats. Oats have been used historically in oatmeal baths to help soothe the skin after exposure to aggressive environmental factors. The oat derivative then undergoes a proprietary process to improve its efficacy resulting in the groundbreaking formula that transforms damaged skin. This technology has been used and trusted by medical professionals over the past twenty years to heal traumatic wounds. Researchers consider Macro B Complex to be instrumental in the fight against daily environmental assaults such as pollution, free radicals and UV damage. It provides the essential moisture and protection necessary to minimize the aging process and maintain the health of your skin. According to Medical professionals, they now recognize and embrace the benefits and results of Macro B Complex for improved skin health.